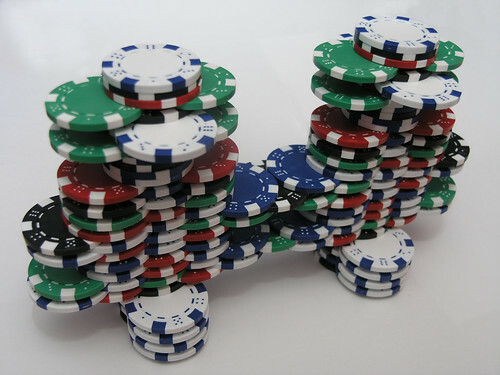 another poker chip stack/bridge, bored again! oh yes indeed! Nice idea, good angle. Top is just slightly out of focus – a bit more of DOF would have turned this into a favorite.